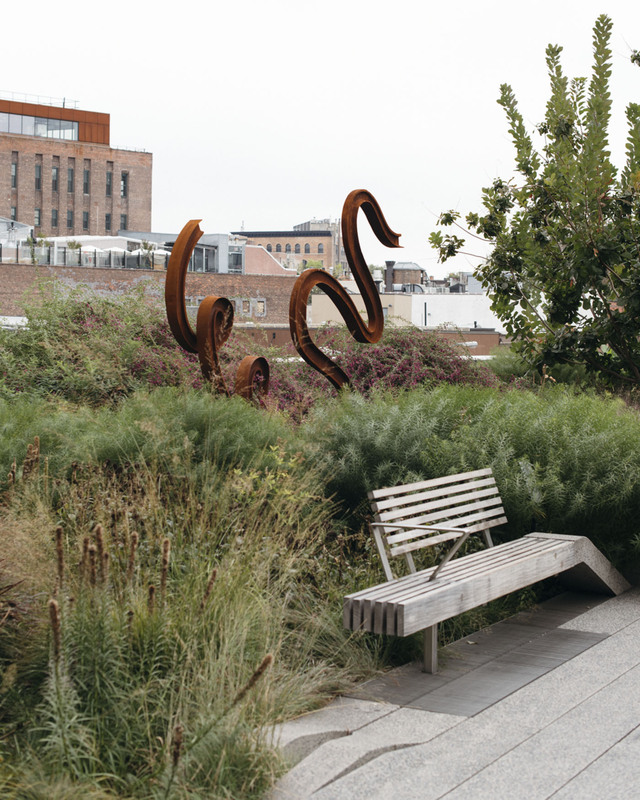 The High Line is an old railway repurposed into an urban linear park. 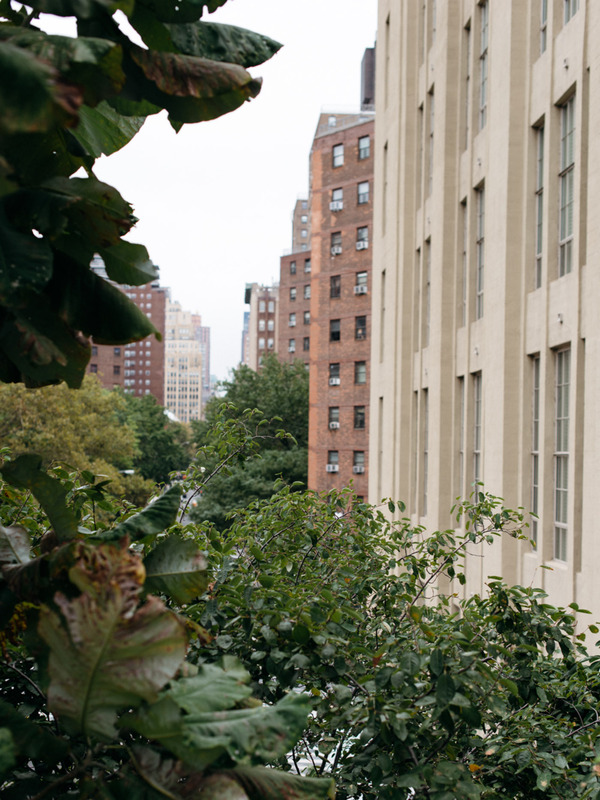 The first part opened in 2009, and the park now extends from Gansevoort Street to 34th Street, 1.45 miles in total. Along with the idea, I love the execution. The garden is designed is by one of my gurus, Piet Oudolf, who works almost exclusively with perennial plant varieties. 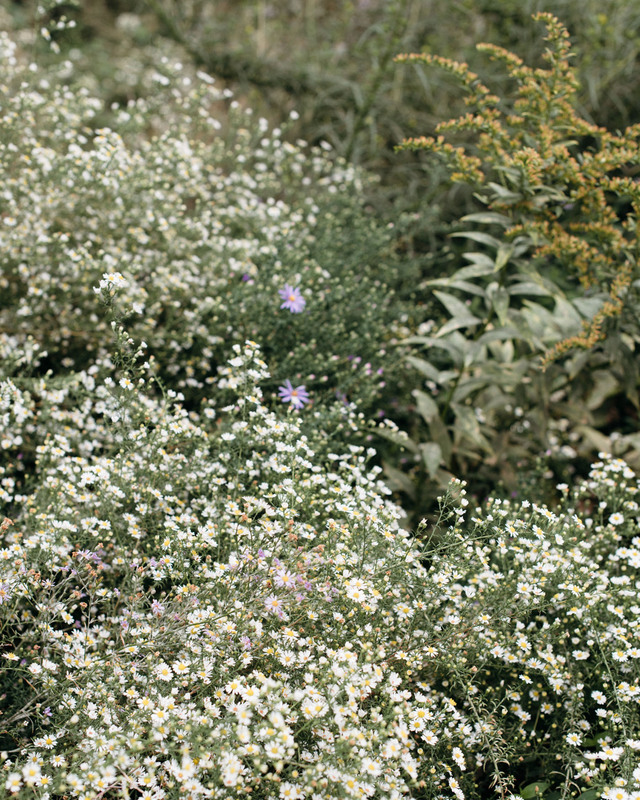 With his naturalistic approach, Oudolf designs gardens that look good through the year, not just when flowers are blooming but before and after that burst of color, too. His main focus is on the structural features – form, height, shape of leaves and pods – instead of decorative details such as the color of the flowers. 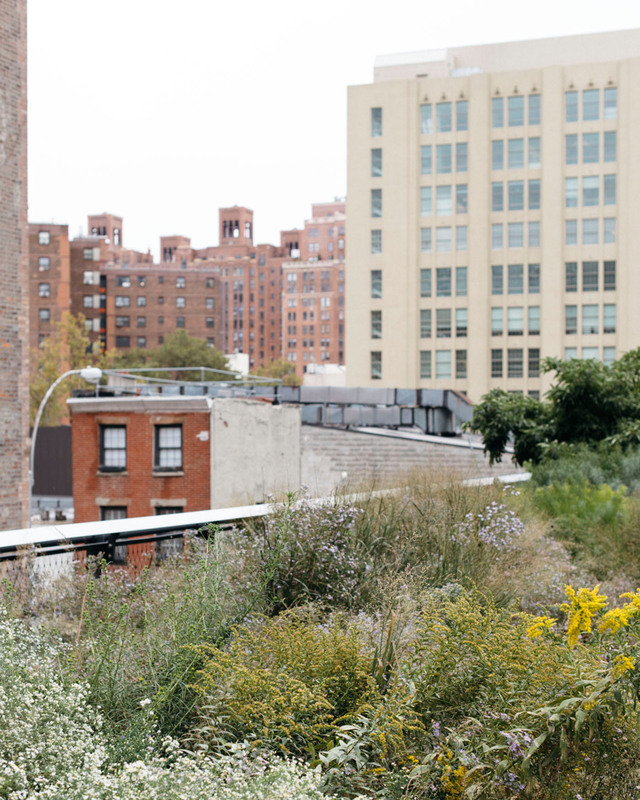 For the High Line, Oudolf was commissioned to design a plant mix that looked like the spontaneous flora taken over the railway before it was officially made into a park, but was also colorful and ornamental. Spring time is lush green. 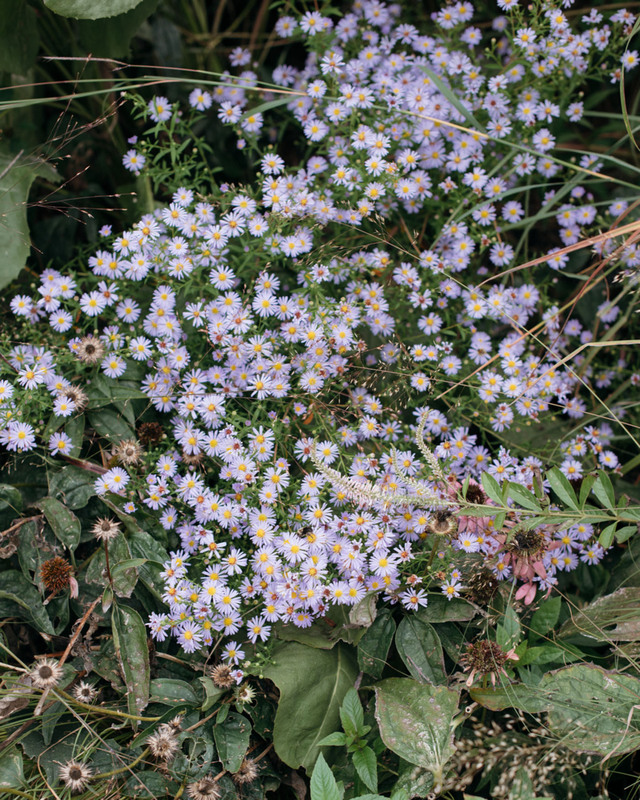 The colors emerge in the summer, especially late summer, when yellow and pink daisies, familiar roadside habitats, are in bloom. 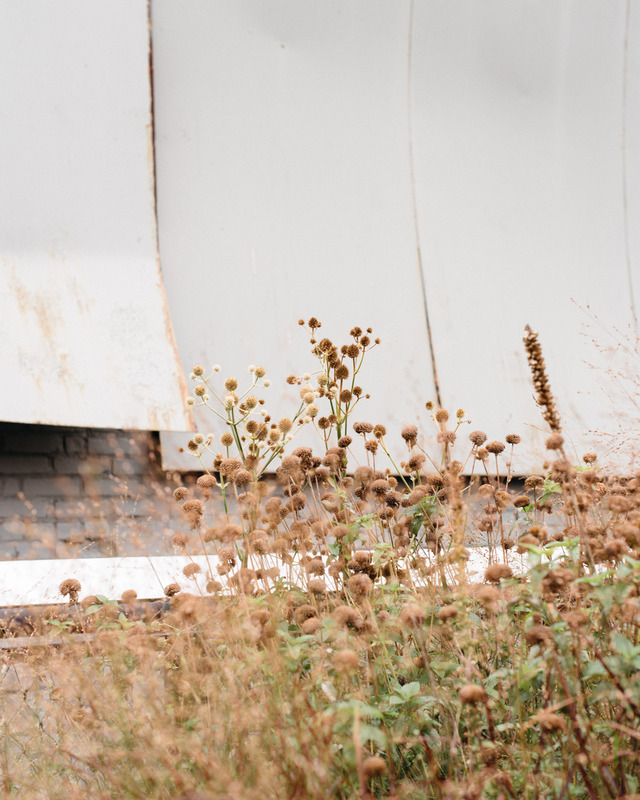 But the garden is lovely throughout the year, with grasses becoming more prominent towards the fall, and finally winter, with all the colors washed away, seedheads standing tall against the urban landscape.